2 Hello Everyone!! I want to thank you for your time and consideration of our Company today. 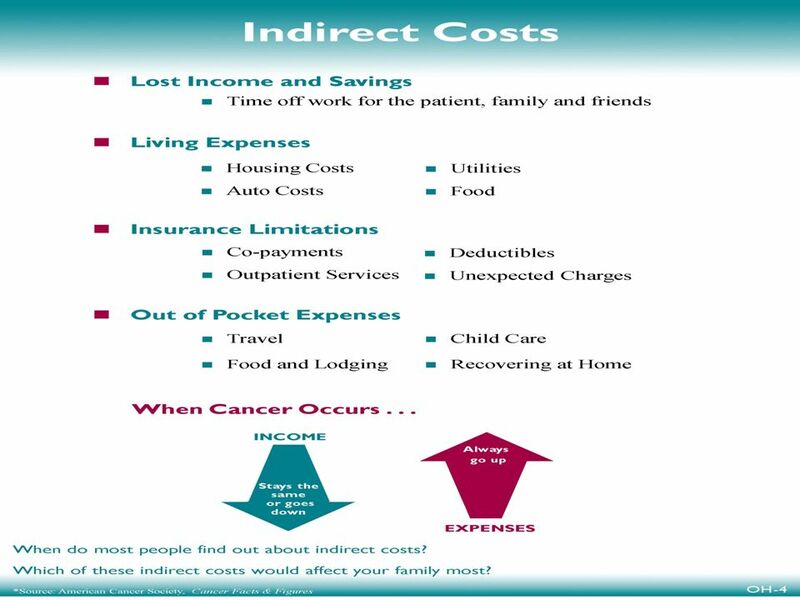 This presentation will take you about 20 minutes to read through. 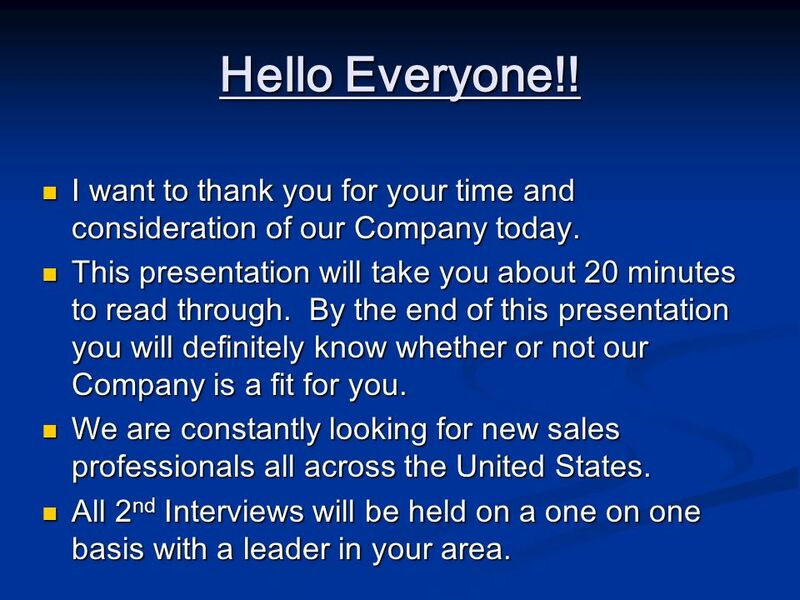 By the end of this presentation you will definitely know whether or not our Company is a fit for you. 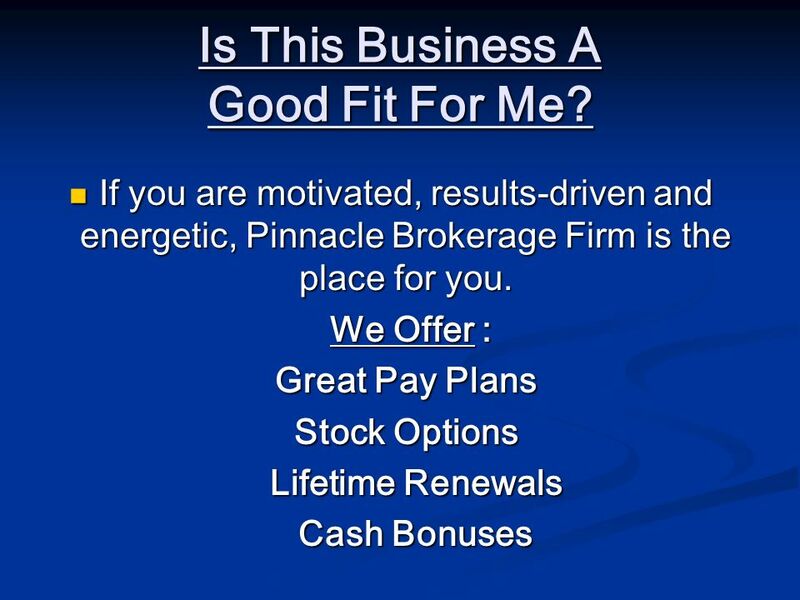 We are constantly looking for new sales professionals all across the United States. 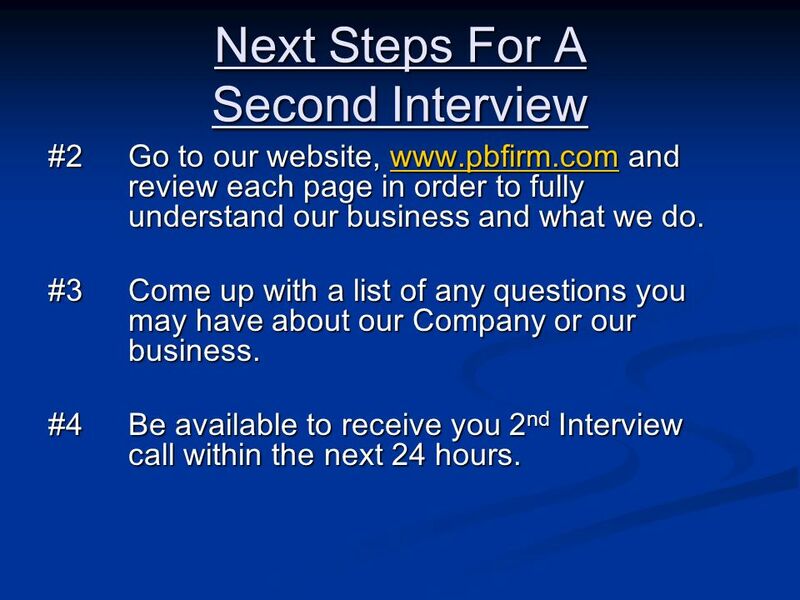 All 2nd Interviews will be held on a one on one basis with a leader in your area. 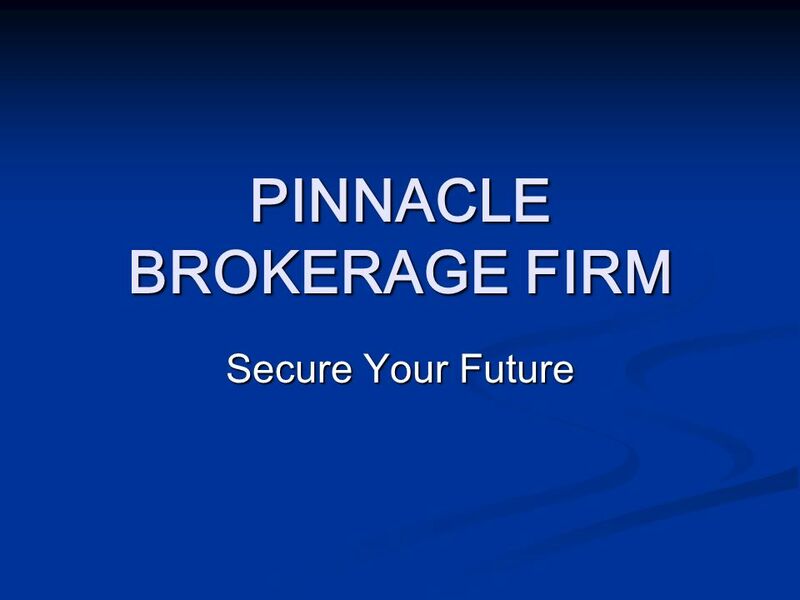 Founded in 2002, Pinnacle Brokerage Firm provides supplemental benefit plans to small to mid-sized businesses as well as individual families, insuring hundreds of thousands of people across the United States. 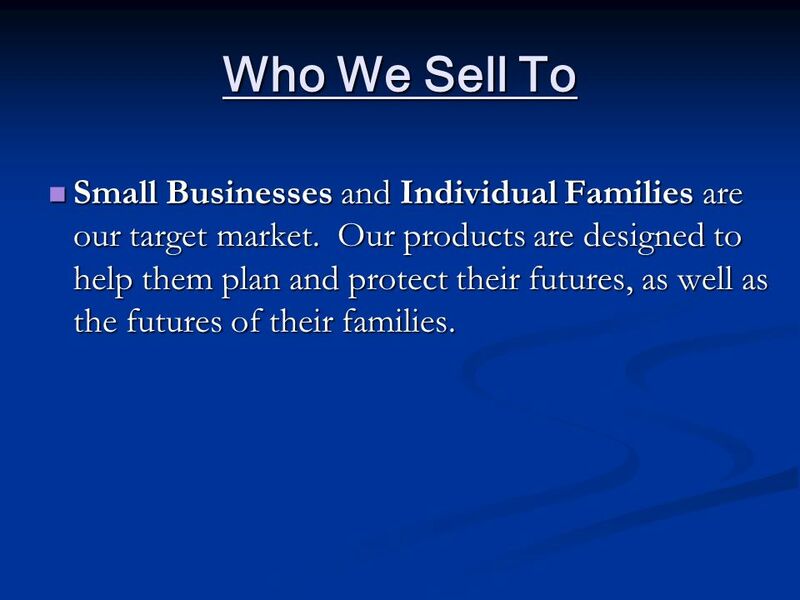 7 Who We Sell To Small Businesses and Individual Families are our target market. 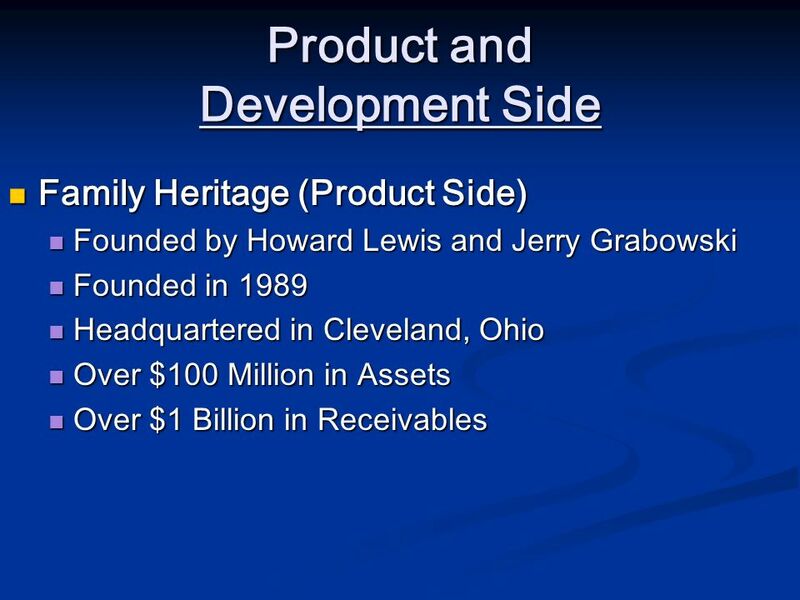 Our products are designed to help them plan and protect their futures, as well as the futures of their families. 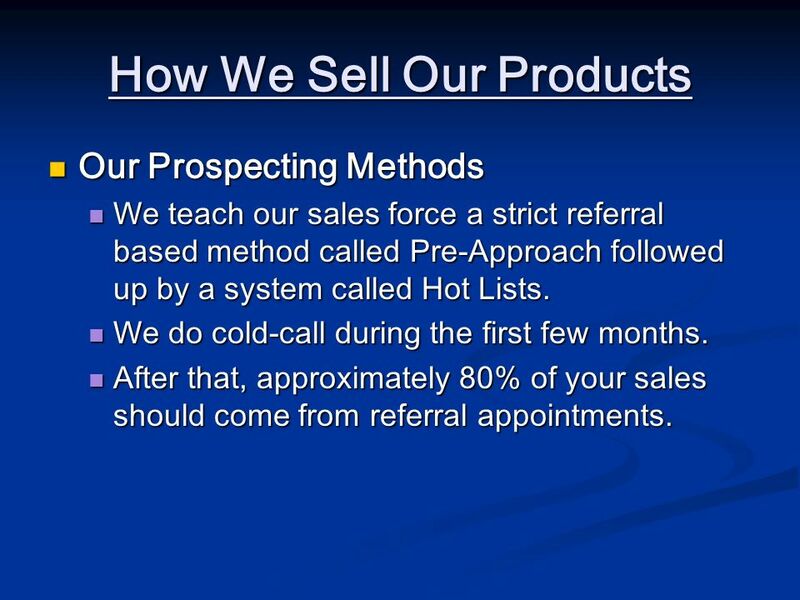 Our Prospecting Methods We teach our sales force a strict referral based method called Pre-Approach followed up by a system called Hot Lists. We do cold-call during the first few months. 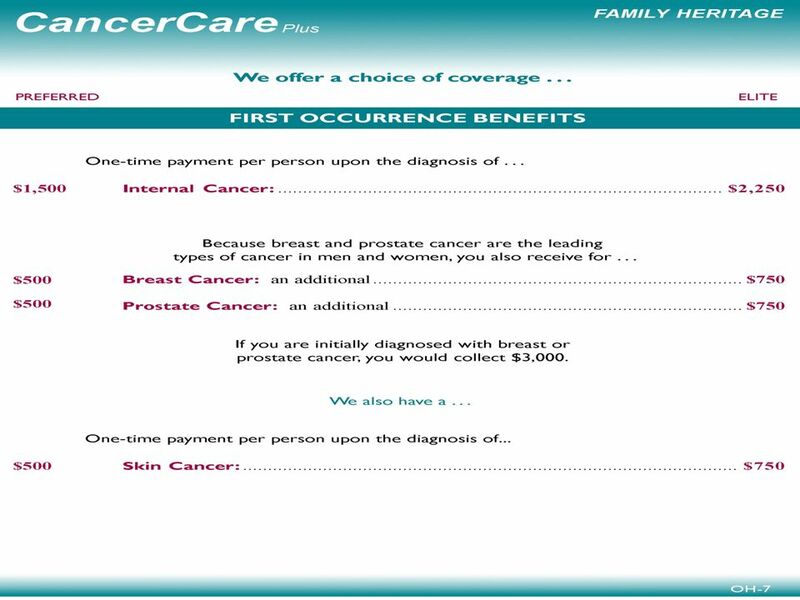 After that, approximately 80% of your sales should come from referral appointments. 9 Is This Business A Good Fit For Me? 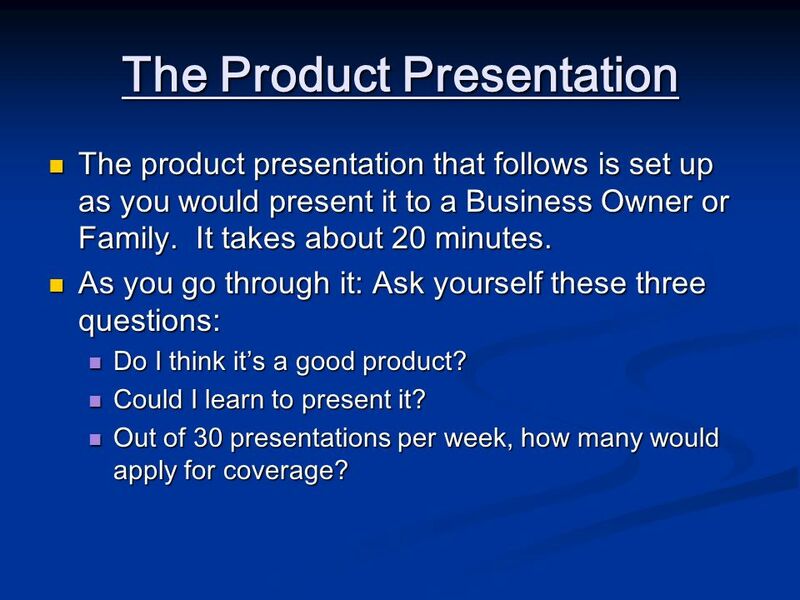 The product presentation that follows is set up as you would present it to a Business Owner or Family. It takes about 20 minutes. As you go through it: Ask yourself these three questions: Do I think it’s a good product? Could I learn to present it? 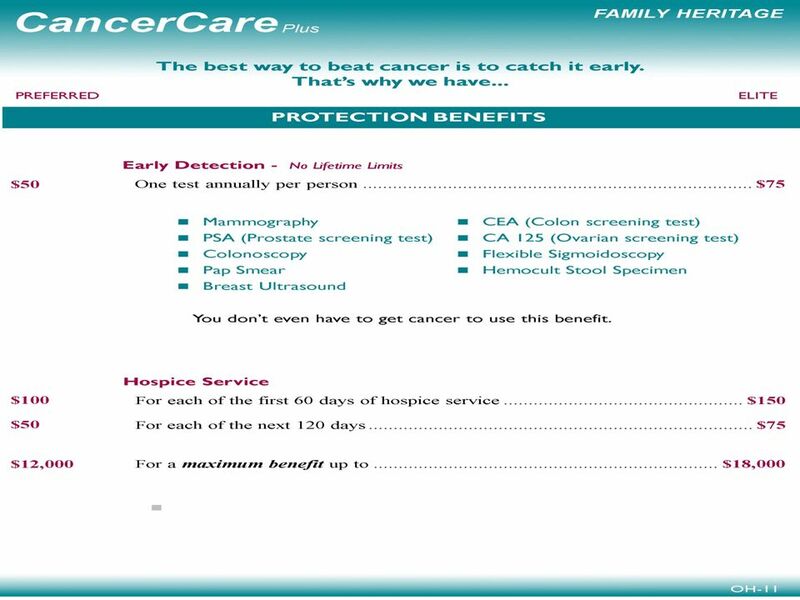 Out of 30 presentations per week, how many would apply for coverage? 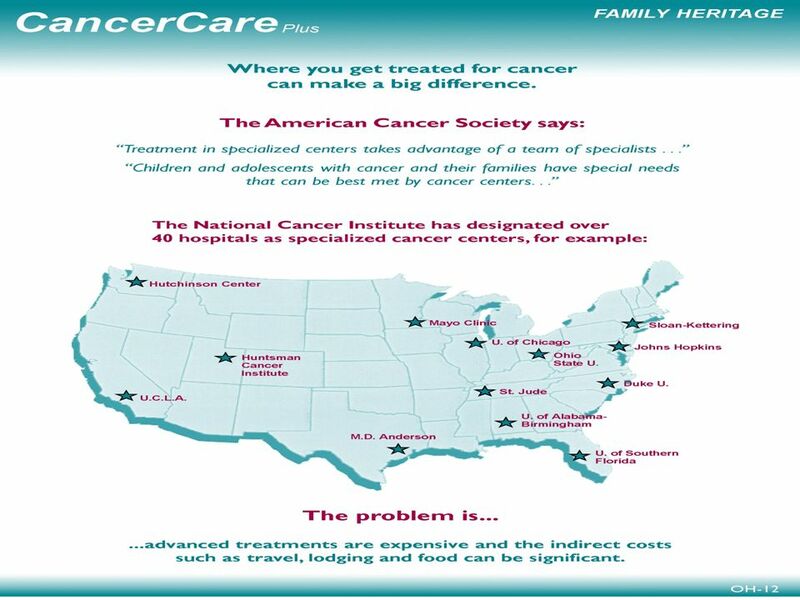 The average yearly premium is $ Our sales professionals will see 6 prospects per day or 30 per week. 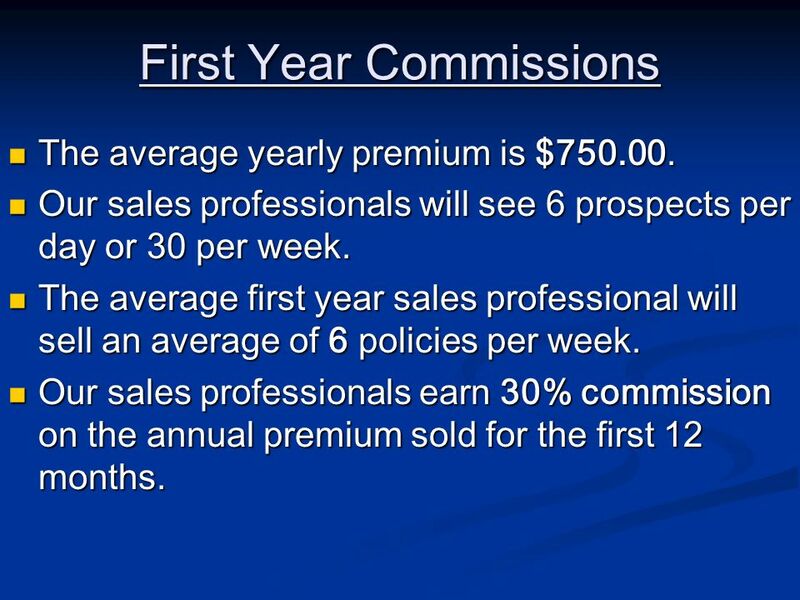 The average first year sales professional will sell an average of 6 policies per week. 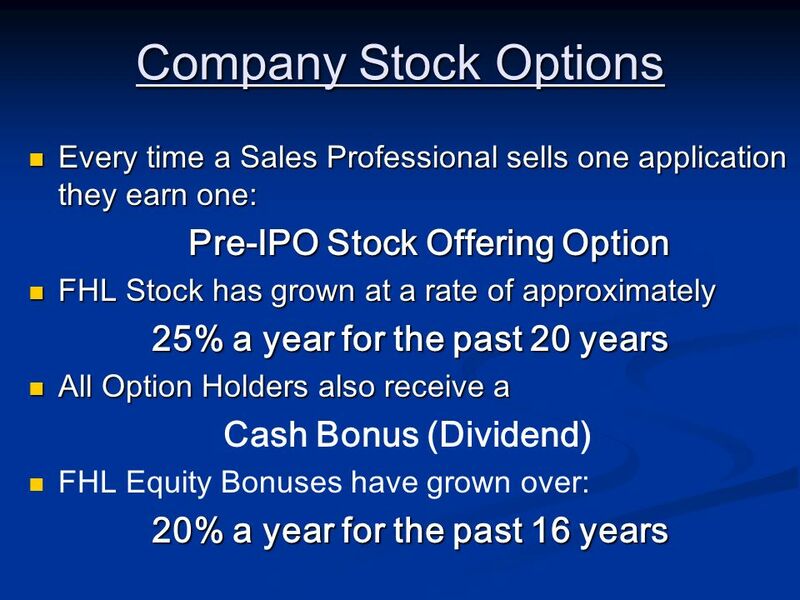 Our sales professionals earn 30% commission on the annual premium sold for the first 12 months. 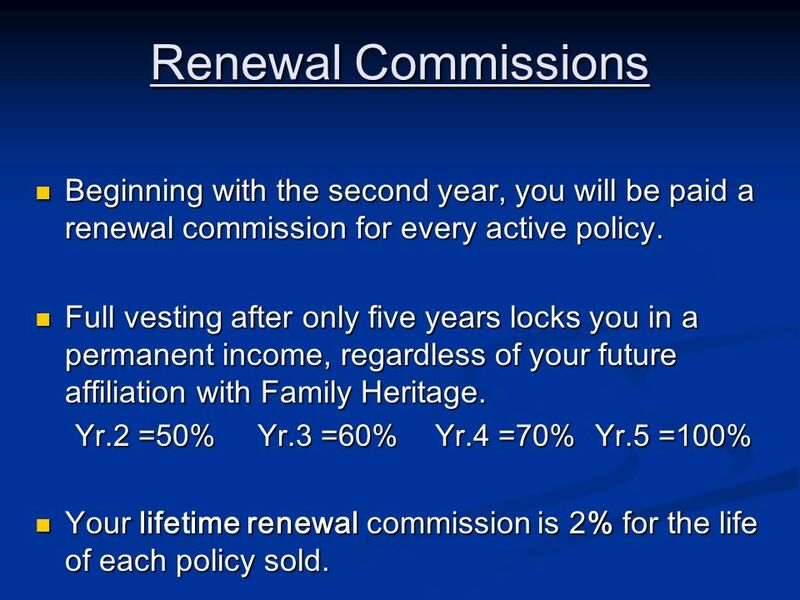 30 Renewal Commissions Beginning with the second year, you will be paid a renewal commission for every active policy. 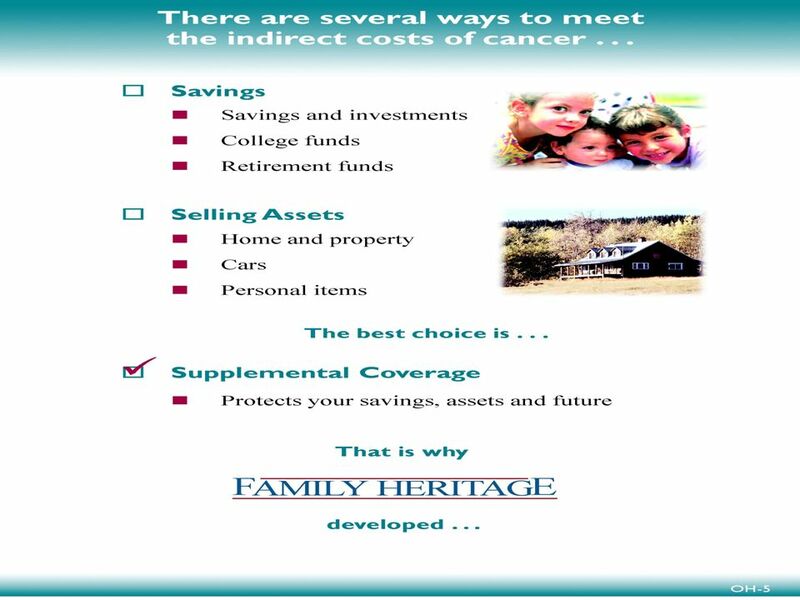 Full vesting after only five years locks you in a permanent income, regardless of your future affiliation with Family Heritage. 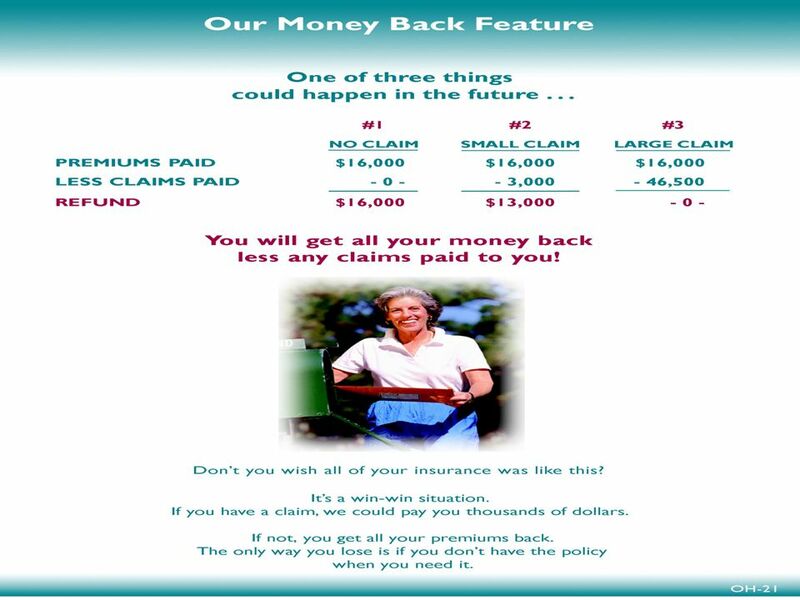 Yr.2 =50% Yr.3 =60% Yr.4 =70% Yr.5 =100% Your lifetime renewal commission is 2% for the life of each policy sold. 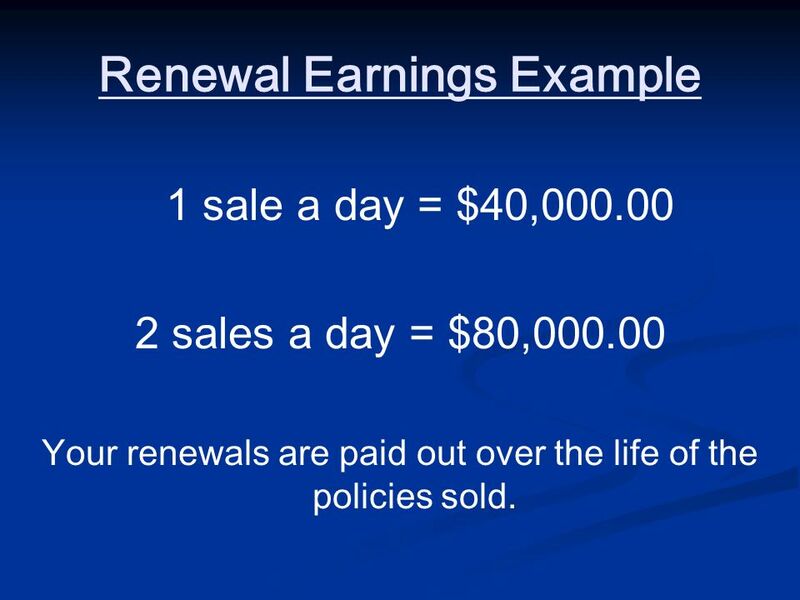 1 sale a day = $40,000.00 2 sales a day = $80,000.00 Your renewals are paid out over the life of the policies sold. 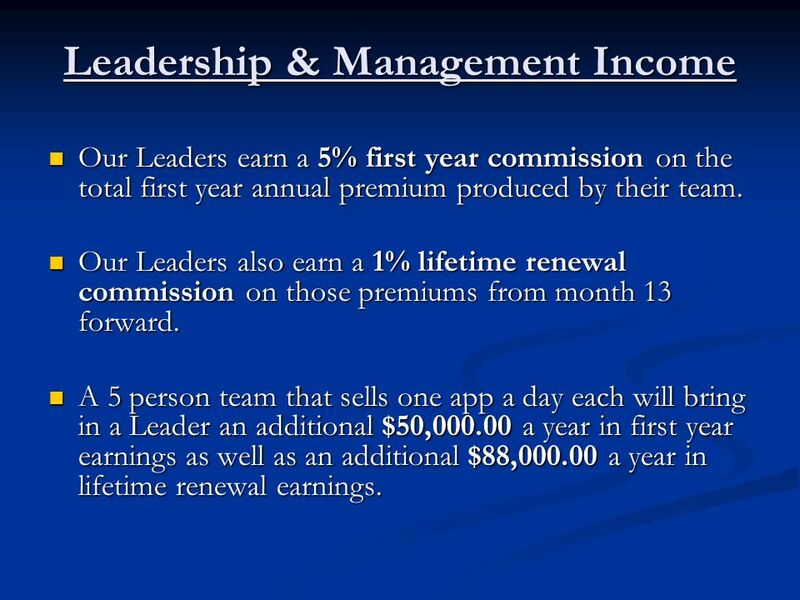 Our Leaders earn a 5% first year commission on the total first year annual premium produced by their team. 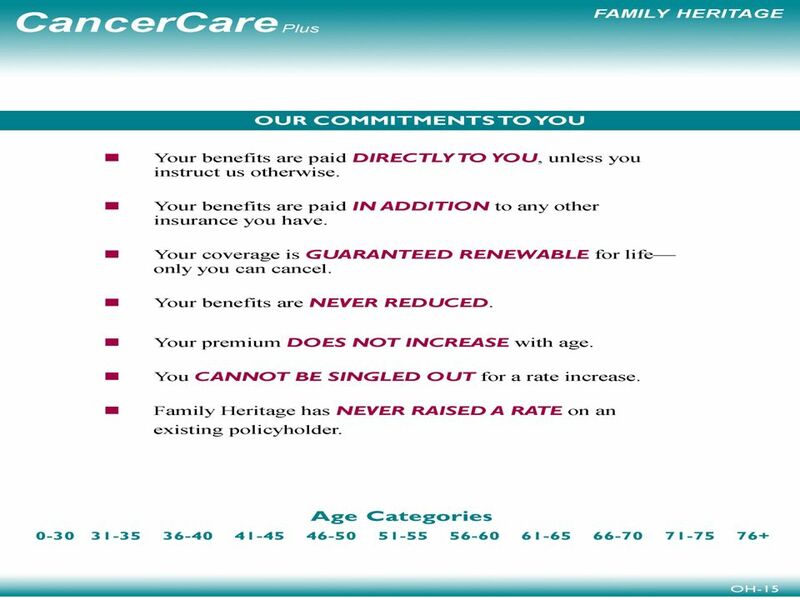 Our Leaders also earn a 1% lifetime renewal commission on those premiums from month 13 forward. A 5 person team that sells one app a day each will bring in a Leader an additional $50, a year in first year earnings as well as an additional $88, a year in lifetime renewal earnings. 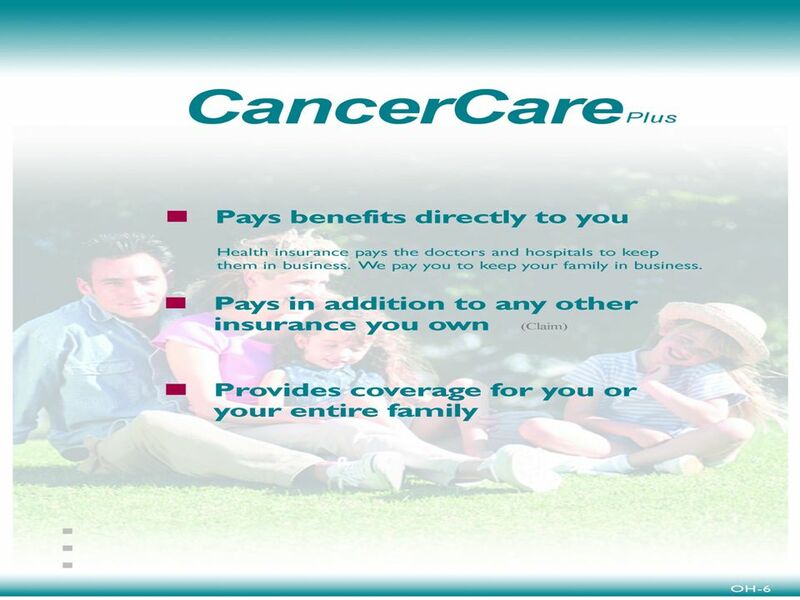 1st You must obtain a Life, Accident and Health Insurance License in your home state. 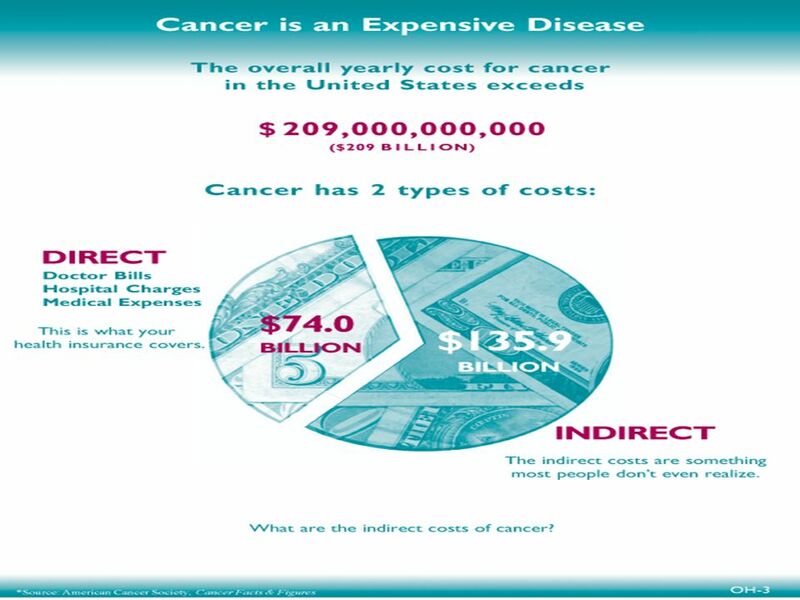 Depending on the state you live in, the cost for the training class and the test will range from $250 to $350. 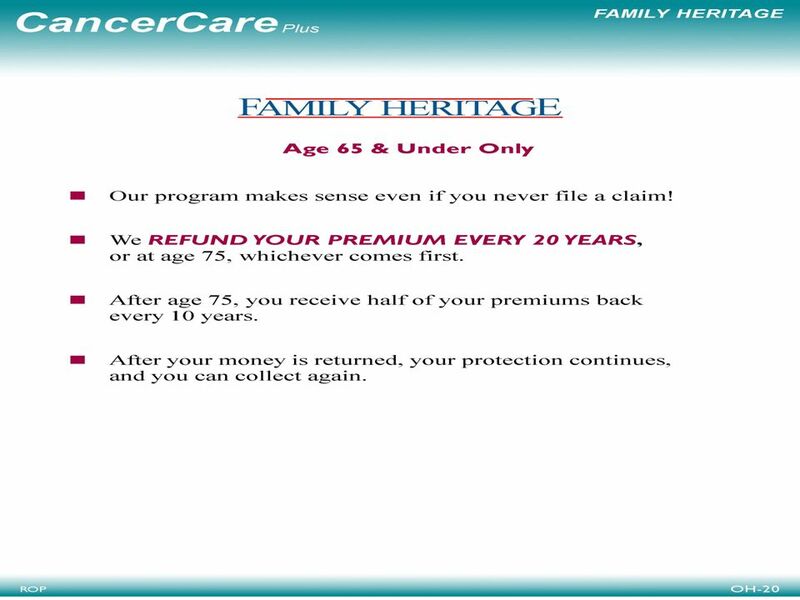 We will also reimburse your license fees after you write your first 50 policies! 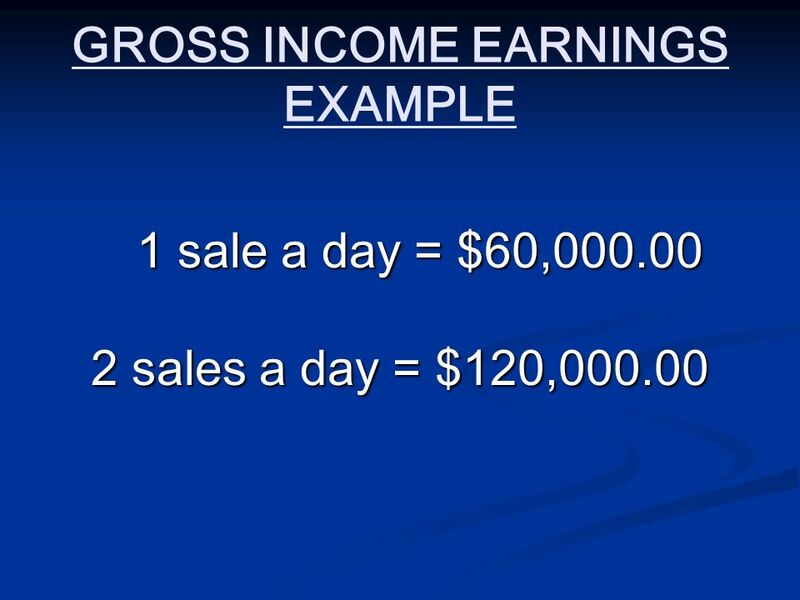 2nd You must attend our Corporate “Sales School” training program. It lasts 1 week. 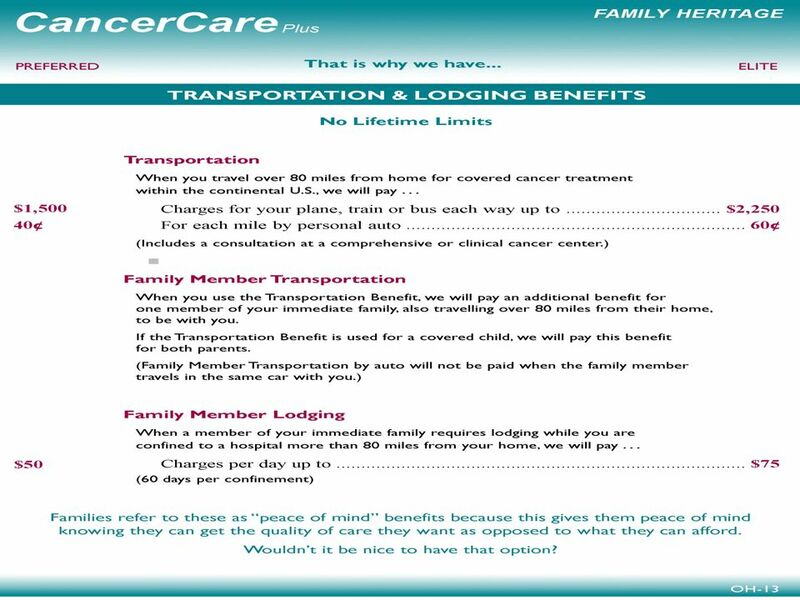 We pay your airfare and hotel expenses while you are there. 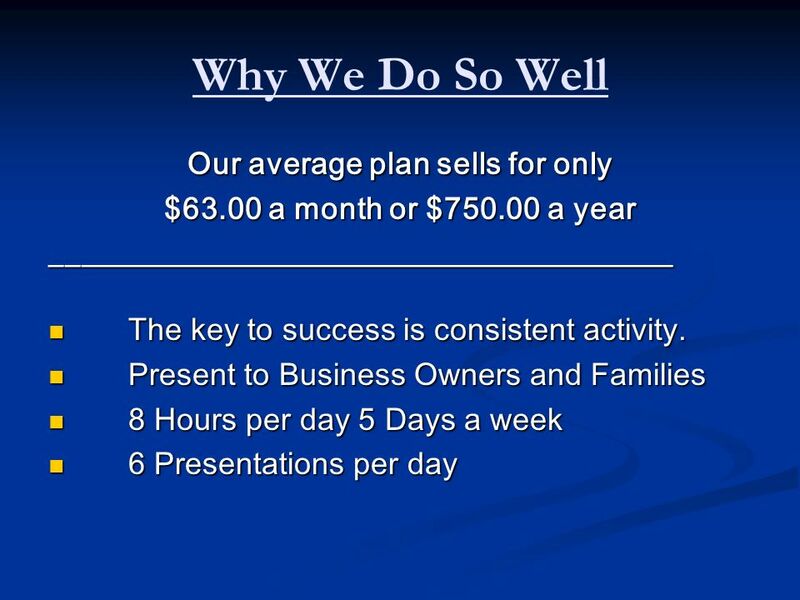 This is where we will teach you everything you need to know in order to do well in our business. 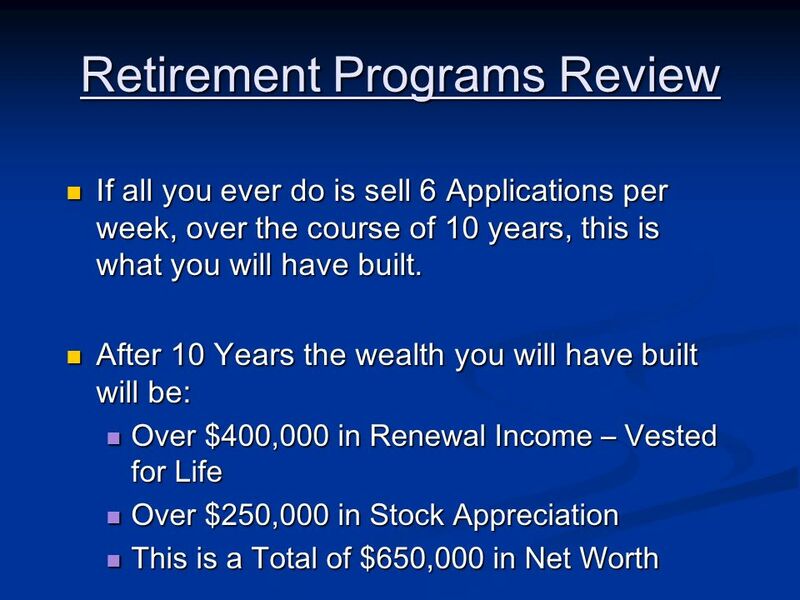 3rd Once out of training class, you will then be in a 2 week detailed “Field Training” program. 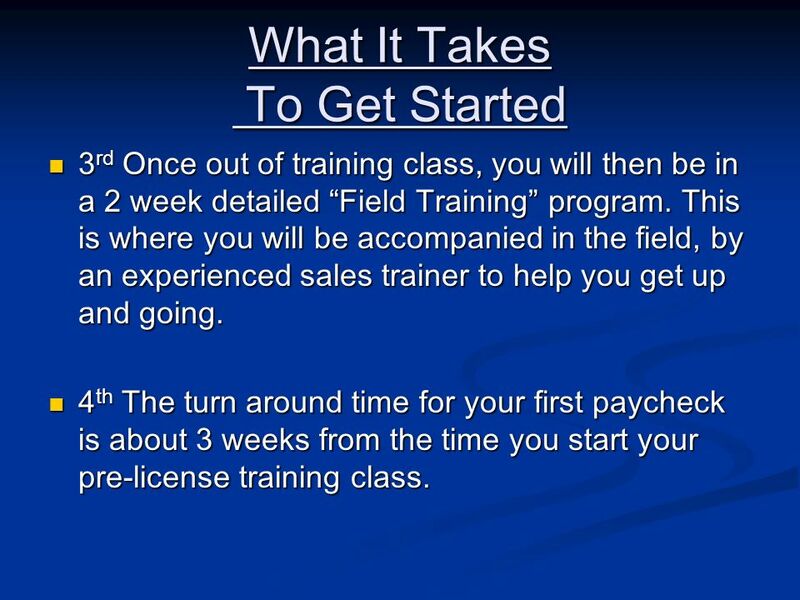 This is where you will be accompanied in the field, by an experienced sales trainer to help you get up and going. 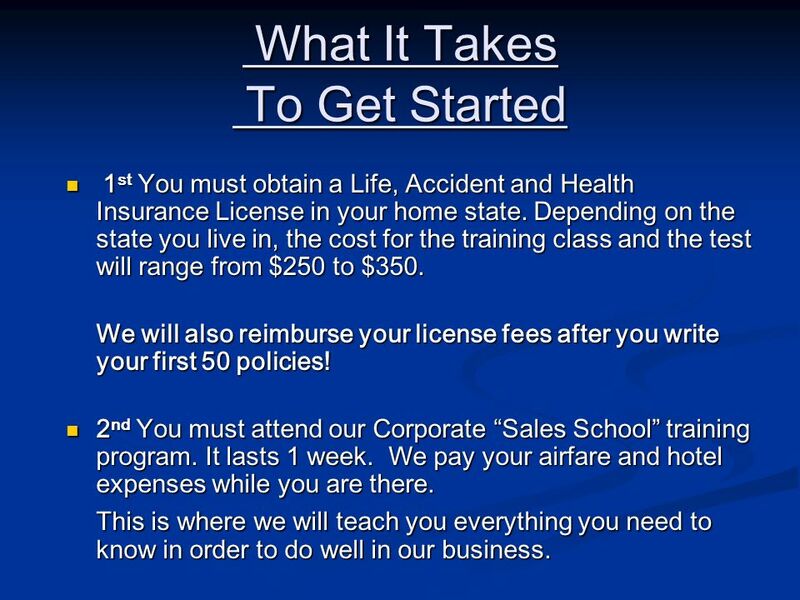 4th The turn around time for your first paycheck is about 3 weeks from the time you start your pre-license training class. 39 Where Do You Stand? 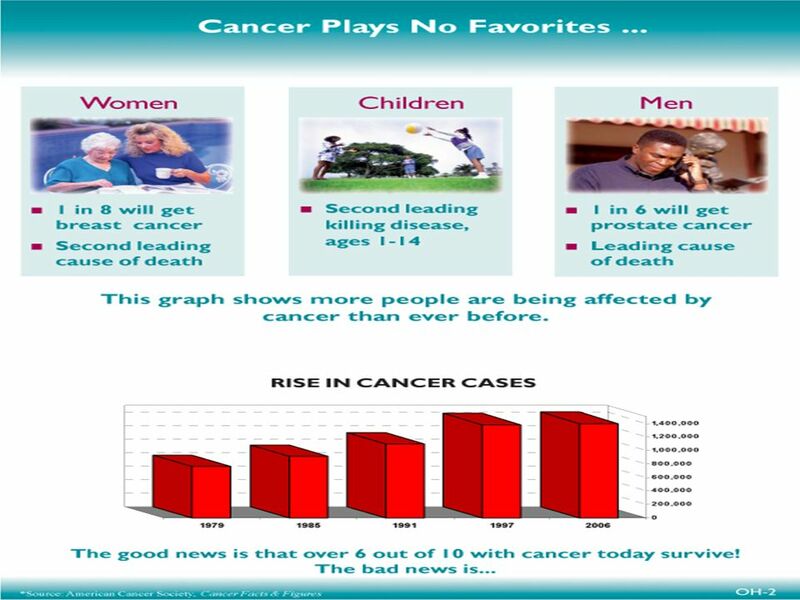 #1	What appeals to you the most about our Opportunity? 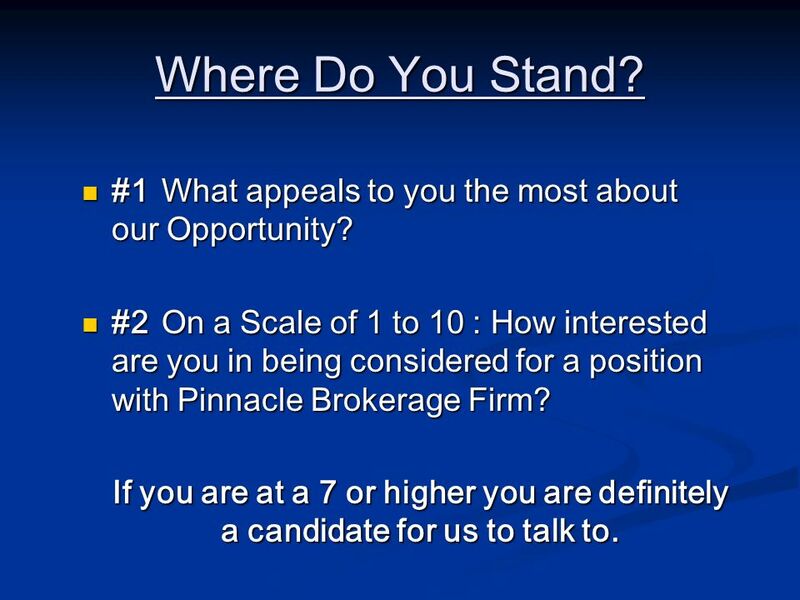 #2	On a Scale of 1 to 10 : How interested are you in being considered for a position with Pinnacle Brokerage Firm? If you are at a 7 or higher you are definitely a candidate for us to talk to. 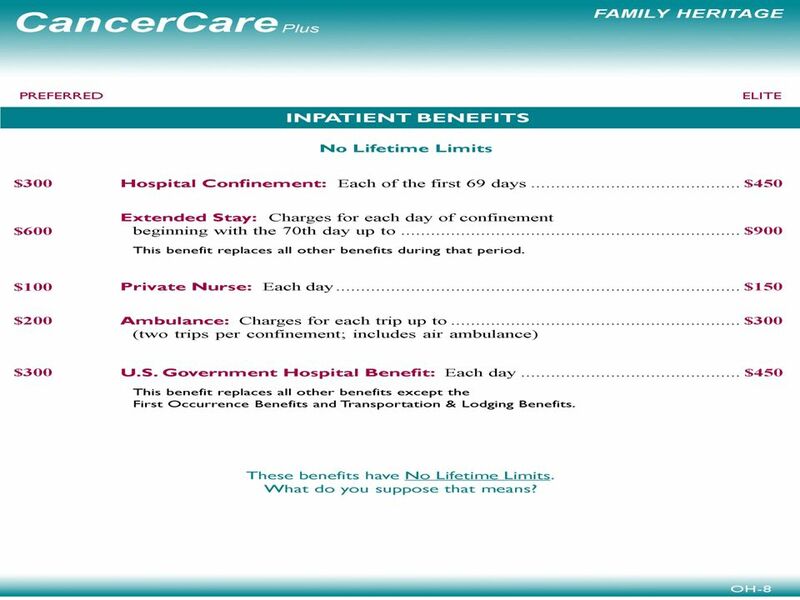 #2	Go to our website, and review each page in order to fully understand our business and what we do. 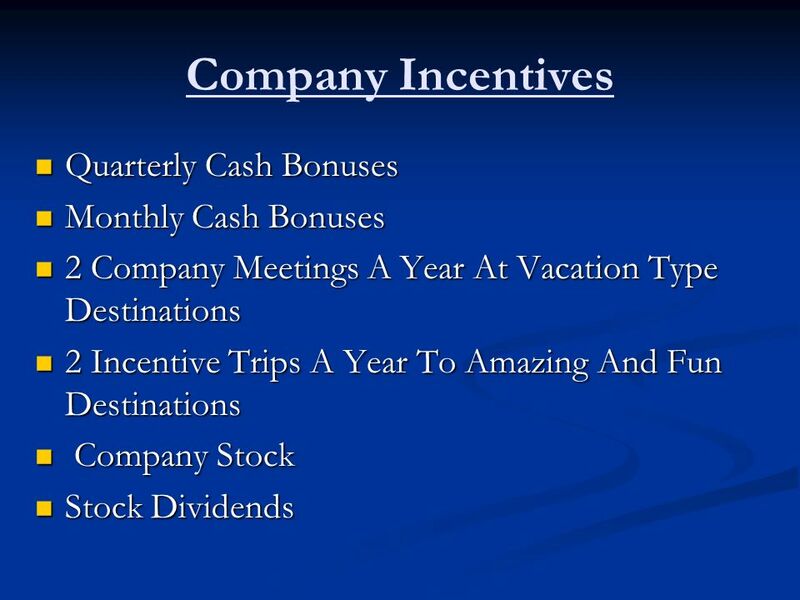 #3 Come up with a list of any questions you may have about our Company or our business. 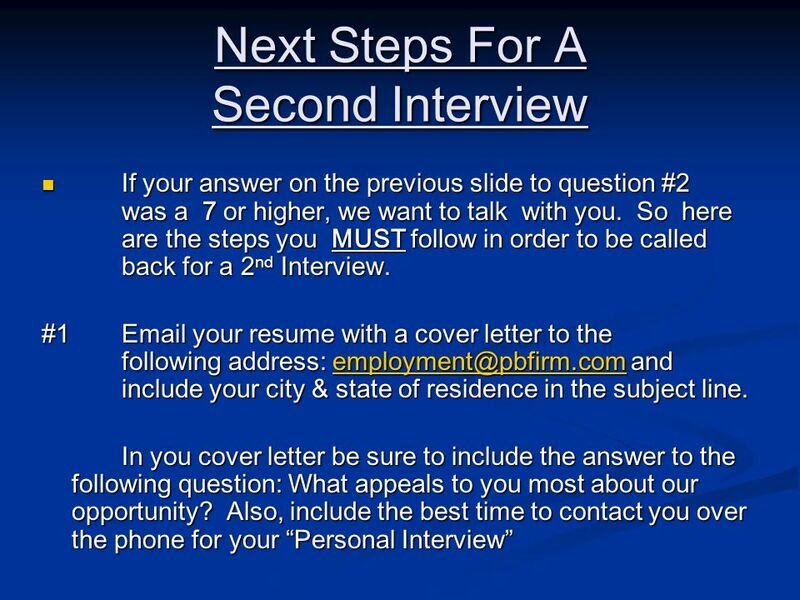 #4	Be available to receive you 2nd Interview call within the next 24 hours. 42 It’s That Simple That’s the job in a Nutshell. 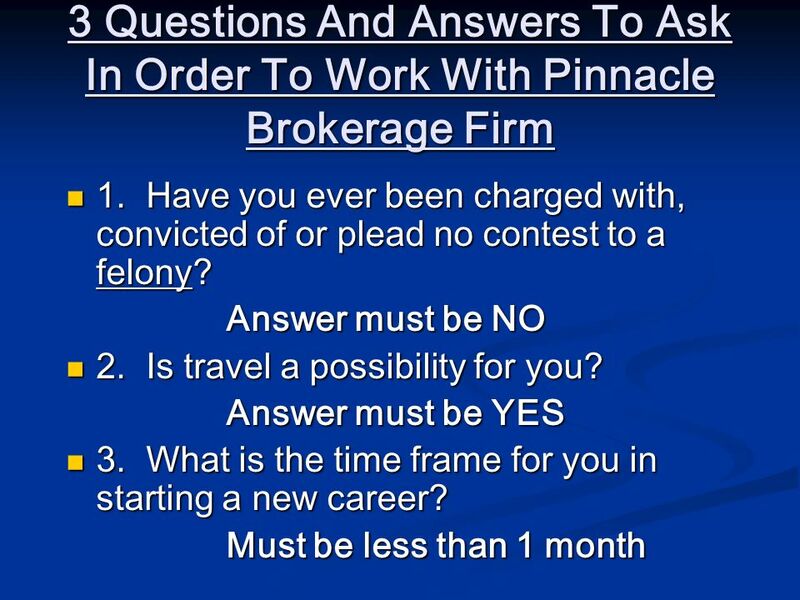 If you are definitely interested in pursuing a career with Pinnacle Brokerage Firm, please make sure you get us your cover letter and resume today! 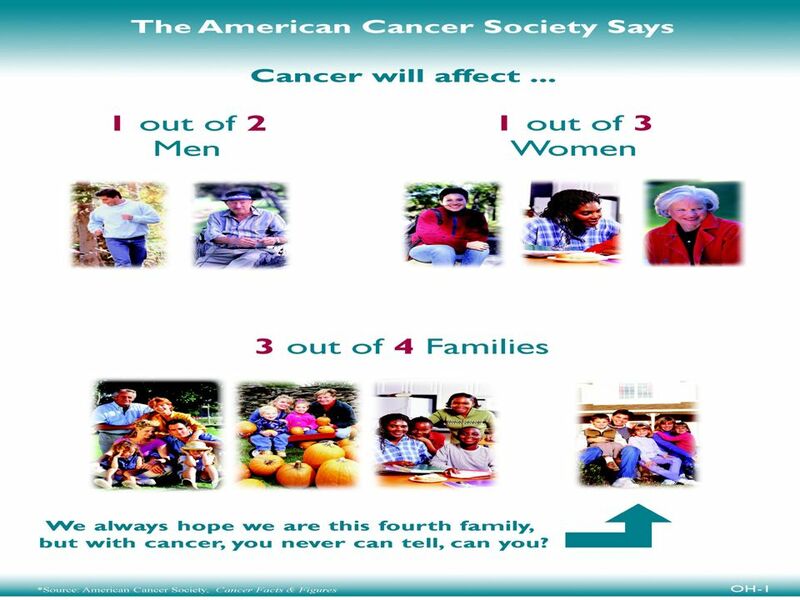 We answer them in the order that they are received. I really appreciate everyone’s time today and I look forward to speaking with a number of you soon! 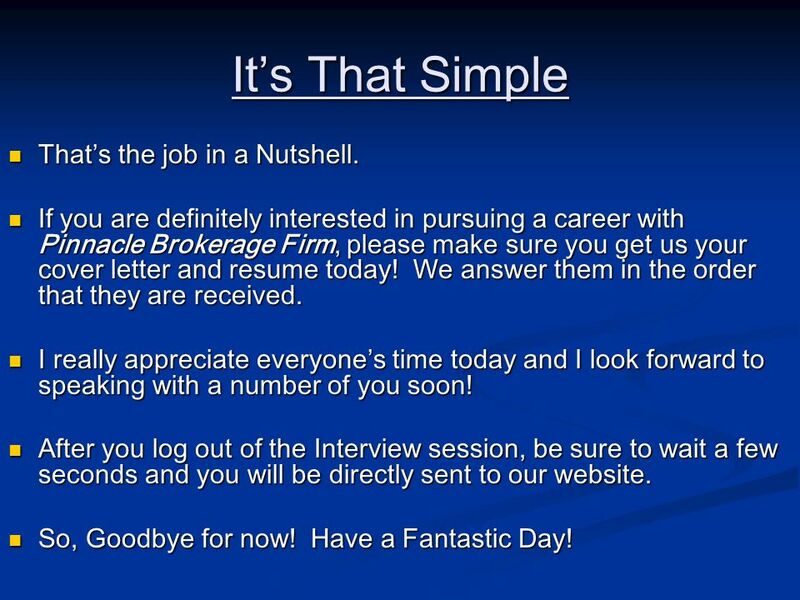 After you log out of the Interview session, be sure to wait a few seconds and you will be directly sent to our website. So, Goodbye for now! Have a Fantastic Day! 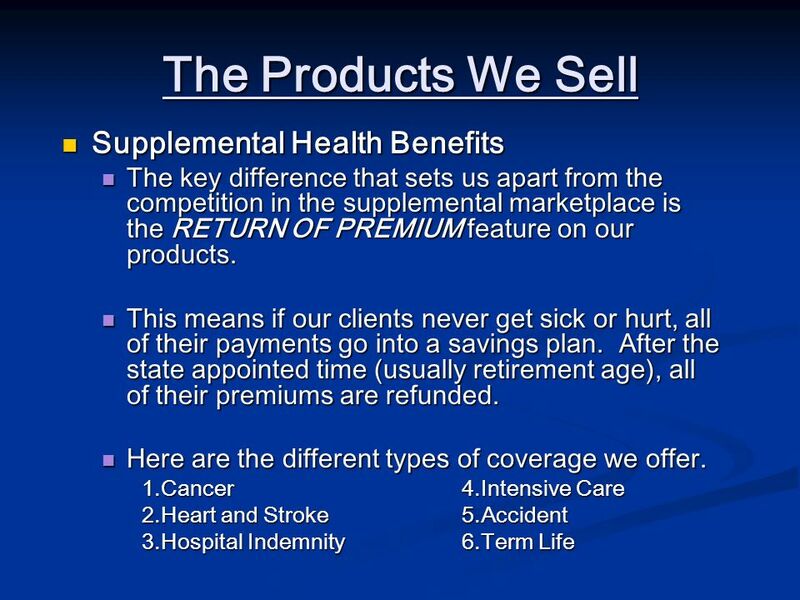 Download ppt "PINNACLE BROKERAGE FIRM"
Universal Benefit Plans Combo Sales st Century Solutions for Today’s Health Insurance Professional. TEXAS NEXUS * Just click mouse or keyboard to move onto next slide. 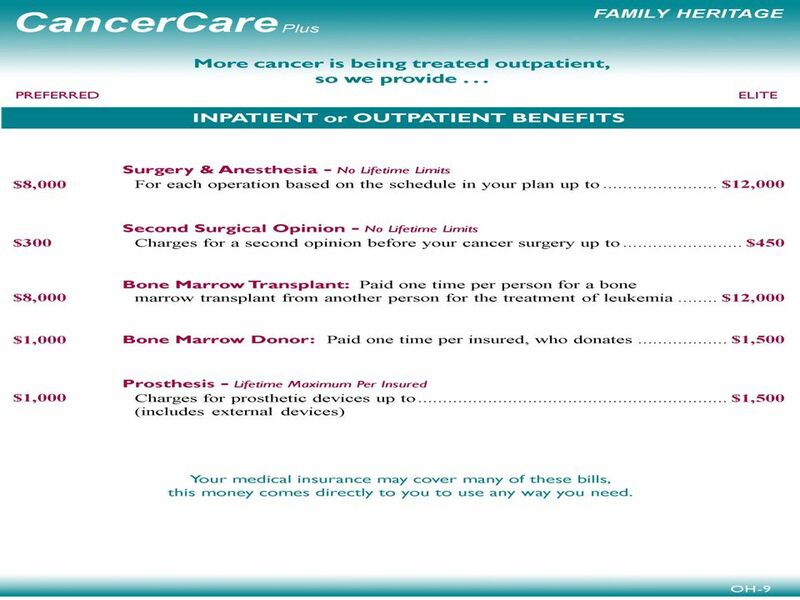 The Healthcare Alternative and the opportunity of your life…… THIS IS NOT INSURANCE AND IS NOT INTENDED TO REPLACE ANY INSURANCE. For Agent Information Only. 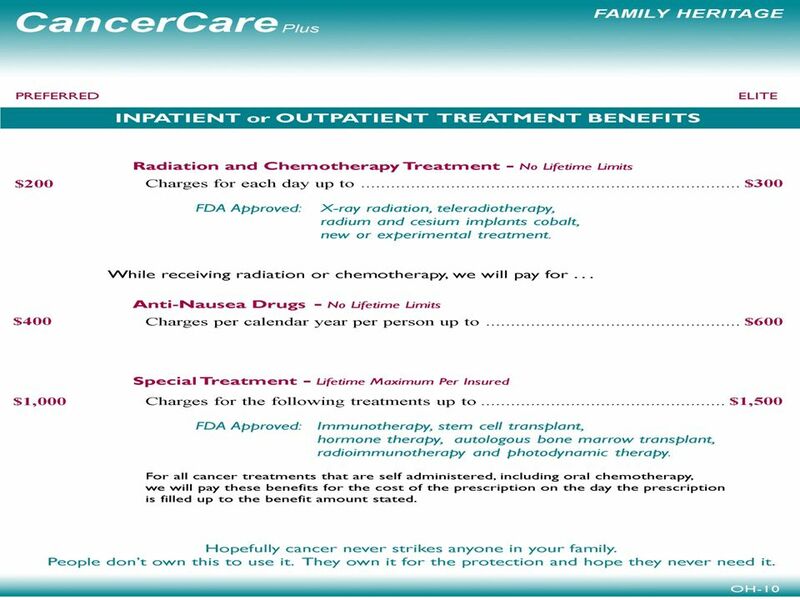 Not For Use For Solicitation Or Advertising To The Public West Des Moines, IA 50266 The BONUS GOLD (INDEX-1-07)* *Varies by.